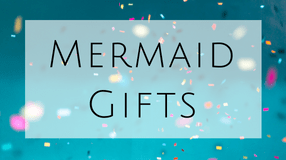 Mermaid Quiz - What Type Of Mermaid Are You? 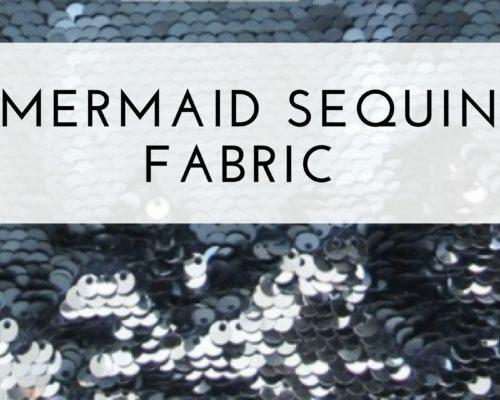 Remember to share your results for the mermaid quiz on facebook! Not sure if this is your mermaid? Check out these different types of mermaids from around the world and comment which one you are and why you think it’s a perfect match! Also, if you are interested in signing up for the monthly mermaid newsletter, enter your email below!